Download our Flyer to help publicize the event. For information on YRP’s Summer Certificate Training, Click Here. To shift the culture of our families, schools, organizations and communities toward a more peaceful and caring interpersonal environment that ensures all voices are heard. 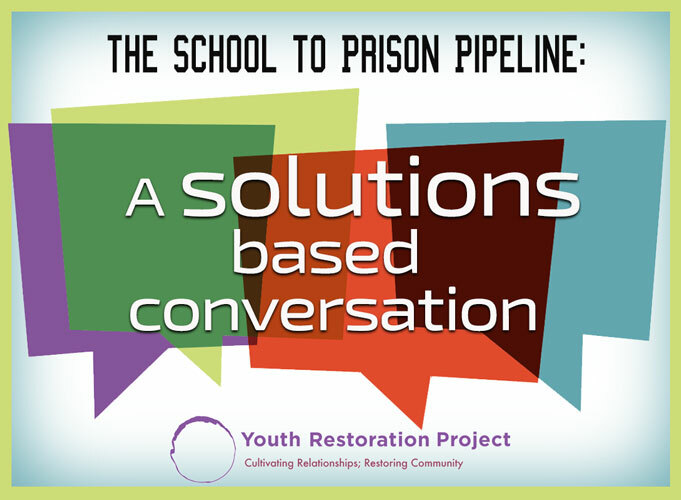 We do this by teaching restorative practices that focus on simple techniques to address conflict and harmful behavior, avoiding endless cycles of anger and retribution. In-depth certificate training in three to five half-day sessions, sponsored in conjunction with The Sargent Center. On-site training tailored to the specific needs of your organization, school or community. Working with groups on implementing Restorative Practices, from training the leadership team to strategic planning, developing systems and communicating with the larger community. Conferencing is a restorative protocol used internationally to get to the root of problems and collaborate on creative solutions that work for all parties. It can help organizations and communities focus on their core values, handle conflicts and forward initiatives efficiently and inclusively. 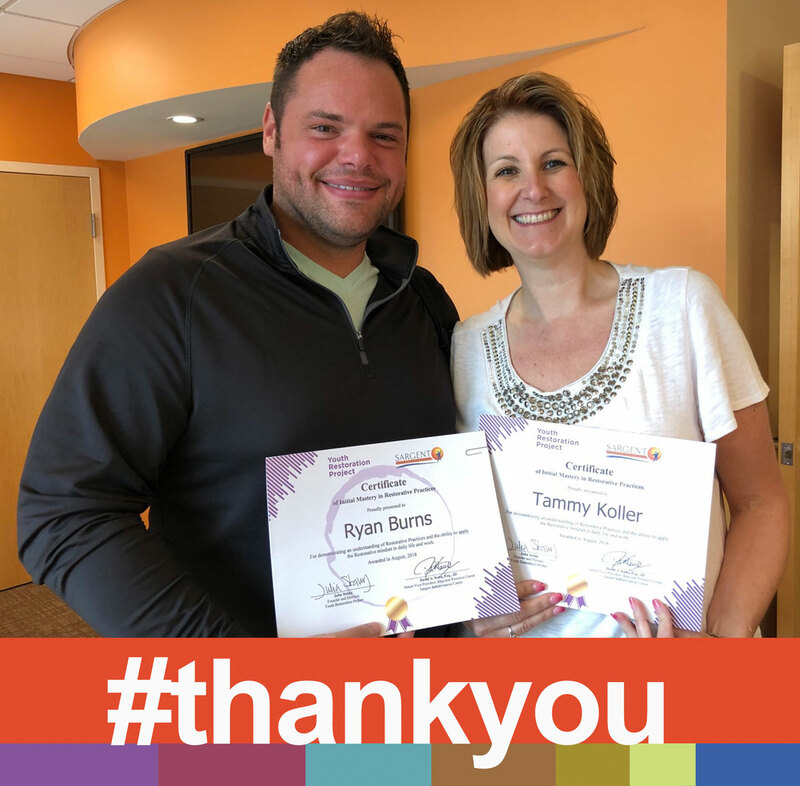 We provide facilitators to conference difficult situations, as well as training those interested in developing these skills in their community. 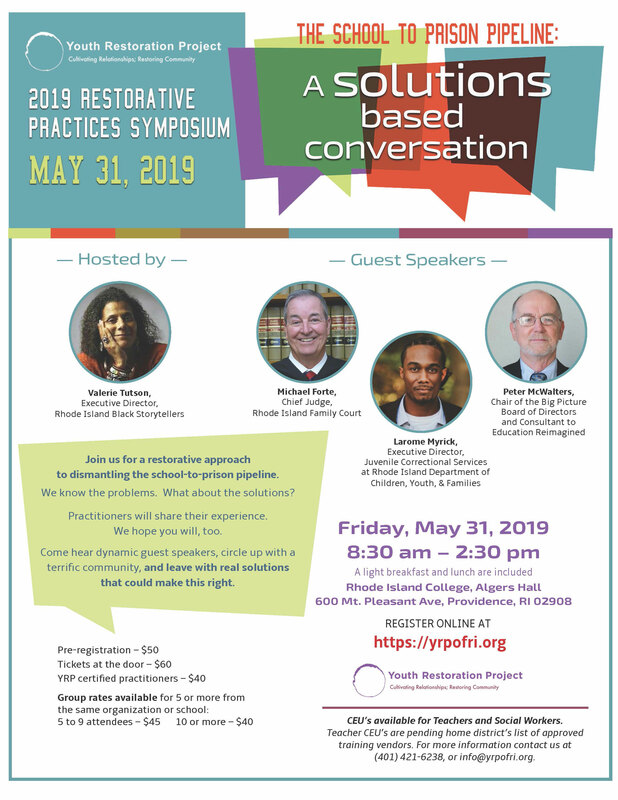 A Rhode Island-based partnership of restorative practitioners, helping schools, families, child-serving organizations and state agencies learn and implement these powerful practices. 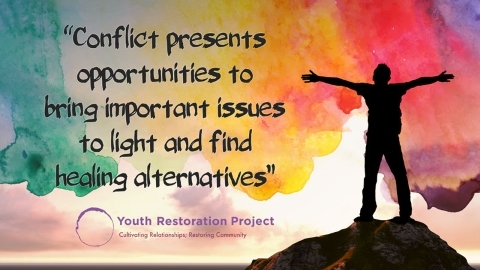 Sign Up to receive Updates directly to your inbox from the Youth Restoration Project!